As club football at winds up in Germany, we look back at some of the best young players that have stood out this season. 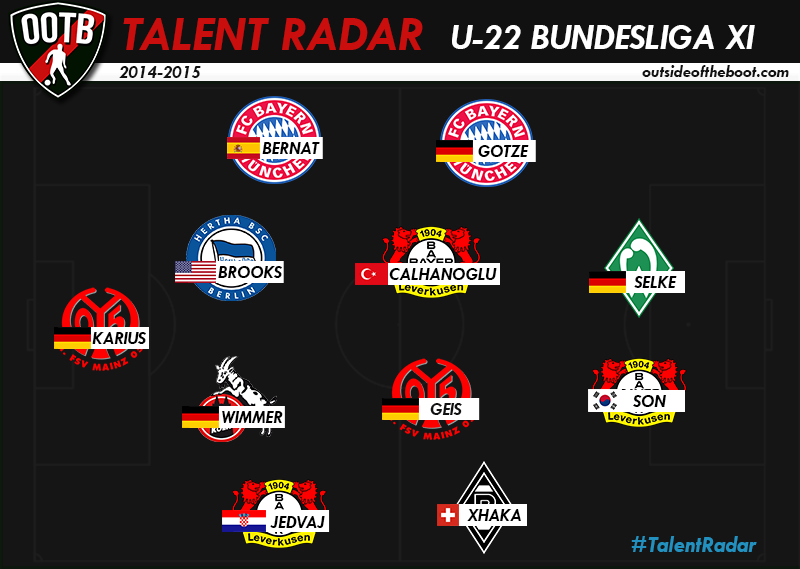 Amongst the many that have impressed, we pick out league’s XI best young performers to create the U-22 Bundesliga Team of the Year. You can read this to know more about Talent Radar to see who is eligible for this player tracking feature. Over the course of the season, Mainz have seen the emergence of some good young talent, and one of the notable names has been that of Loris Karius. 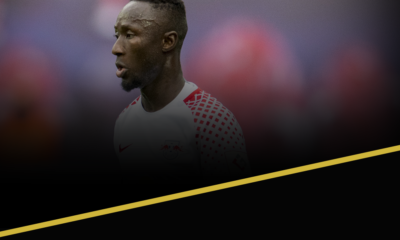 The defence hasn’t always been on top of its game, but Mainz haven’t suffered too greatly because of the precocious talent between the sticks. Karius has shown a tendency to pull off incredible saves, making him a fan favourite. He’s regularly featured near the top of our Talent Radar Rankings for goalkeepers. A lot of nations will be looking very enviously towards Germany for its wealth of keeping talent, with Karius another great talent to come off the assembly line. Jedvaj joined Bayer on loan from Roma, a move made permanent by the German club after a bright start to the campaign. The 19 year-old is very much a modern full-back as he looks more than comfortable playing high up the pitch in Roger Schmidt’s team. The youngster has certainly shown he’s a capable defender as well. His positioning still needs work but at 19 the Croatian shows plenty of promise. Wimmer is a defender who catches the eye not for the spectacular but for the solidity he offers. 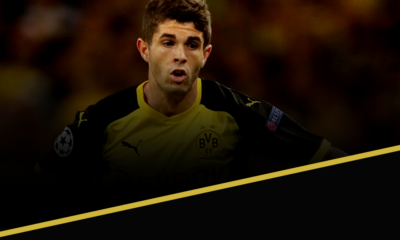 The 22 year old who is London bound has enjoyed a good campaign in the Bundesliga. A no-nonsense physical defender, the Austrian is also fairly competent on the ball. Wimmer certainly looks like he could take to the Premier League and he will definitely be one to watch next season. Coming off the back of an unforgettable World Cup campaign, John Anthony Brooks has had yet another season of improvement. The qualities that he possesses is evident to those who watch him regularly as are the occasional lapses that have stopped him from making the step up. He’s clearly been working on his shortcomings and as with most young players, he’s benefited from playing more often this season. When he was signed from Valencia at the start of the season, a lot of people expected him to be the back up to David Alaba, but the Spaniard has made a place of his own in the team, playing on the left side. His stamina and pace allow him to serve as a wing back, and his defensive play is also quite solid, which means he can contribute going forwards, as well as backwards. 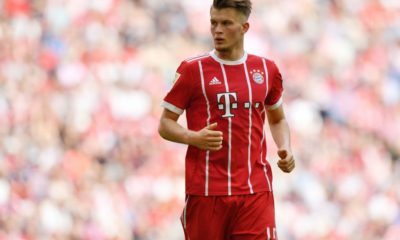 The potential has translated into performance as well, and Bernat has been a fixture in the league winning side that Guardiola has put together. Gladbach have done really well this season, and will finish in second position if they can overtake Wolfsburg. At the heart of all this good performance is Granit Xhaka. Still only 22, Xhaka has been a major part of a successful side. He’s an all action midfielder, and his stats reveal the same. He plays around 91 passes a game, and makes around 3 tackles and interceptions per game as well. He’s a full international for Switzerland as well, and has been one of their important players too. While he isn’t really big in the goals and assists department, Xhaka is a player that can add a lot to most midfields in the world with his energy and accurate passing. With quality defensive midfielders hard to find in today’s game, unearthing a youngster who has excelled in such a role is even rarer. Mainz may have finished right in the middle of the Bundesliga table but Geis has been one of their most consistent quality performers throughout their campaign, so much so that they are definitely going to have a hard time holding on to him this summer. Geis’ ability from set pieces and long distance, adding to a sound passing range as seen over the course of the league this season will make him all the more desirable for top clubs across Europe. 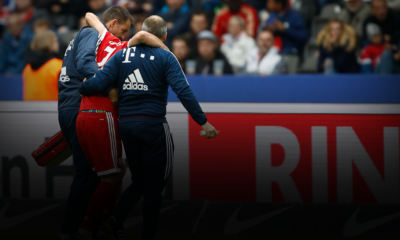 Introduced to ones who less frequently watch the Bundesliga as the player who scored that spectacular free kick against Bayern in early May, we can vouch that Hakan has been a consistent and quality performer for quite some time now. One of Bundesliga’s best young players, Calhanoglu has been pivotal in Leverkkusen’s quest for European football this past season. The Turk has helped Leverkusen with 14 goals and 11 assists across all competitions, scoring some spectacular goals along the way. Many may consider Mario Gotze’s performances this season under par but considering Pep Guardiola has plugged him into several positions across the pitch due to injuries to his team-mates, the 22 year old has done an excellent job adapting. Done with his second season as a part of Bayern Munich, Gotze has shown that he is capable of playing with the best of the lot. 15 goals and 7 assists this season after having a versatile role in Bayern’s campaign coming off of a tiring World Cup campaign clearly shows that Gotze is up for the challenge. Son has been one of the better performing youngsters in the Bundesliga for a while now. Having started out at Hamburg, he earned a move to Leverkusen, and is now a regular starter there. Generally starting from the wings, Son is a player who makes a healthy contribution to the goal charts. 11 goals in 27 starts is a very decent average for a wide man. Son has a lot of pace, and is very good with the ball at his feet as well. Son is well trusted by his manager, Schmidt, and has repaid the faith with good performances over the season. Most football fans are notoriously partial to goalscorers. A young player who can find the back of the net on a regular basis will definitely make people sit up and take notice. Davie Selke is certainly a player who can be categorized as above. The youngster enjoyed an impressive breakthrough season at Werder with 9 goals and 4 assists in 30 appearances. Quick, strong, and a natural goalscorer, the 20 year-old has shown plenty of potential. Whether a move to RB Leipzig is the best way forward in nurturing that potential is a debate for another day.